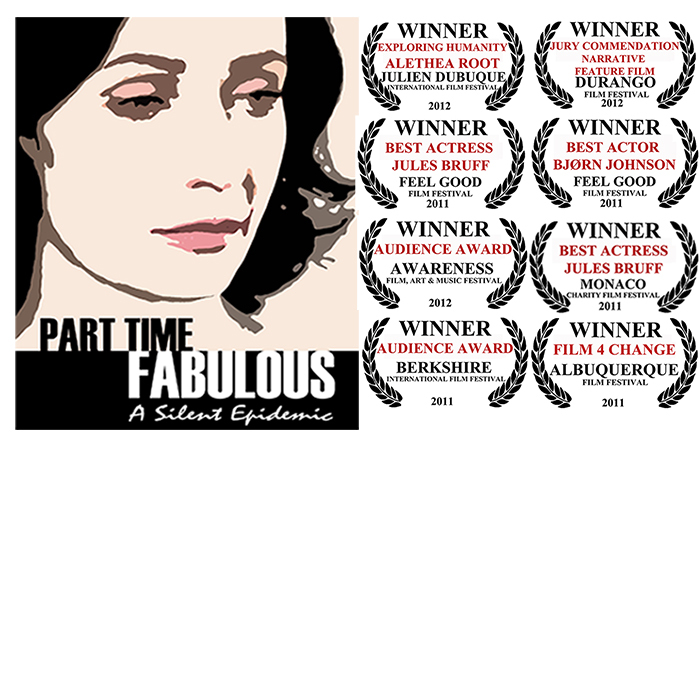 “Part Time Fabulous completely changed my understanding of depression. NOTE: The DVD is NOT LICENSED FOR PUBLIC EXHIBITION OF ANY KIND. Colleges, libraries, community organizations, and other institutions please CLICK HERE for more information about obtaining a DVD with Public Performance Rights.